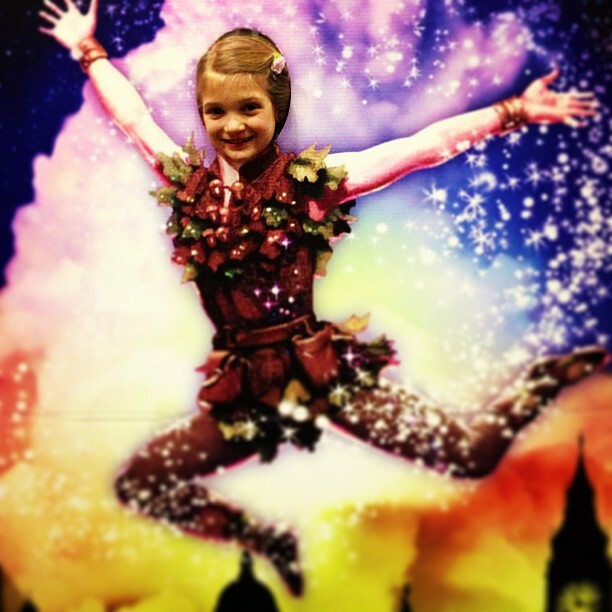 Kate as Peter Pan! @TPAC getting ready to see “Peter Pan” with Kate and Olivia. Home » Blog » Family » Kate as Peter Pan! @TPAC getting ready to see “Peter Pan” with Kate and Olivia.